Terrain Tools 3D is a software toolkit for mapping, terrain modelling and land development. 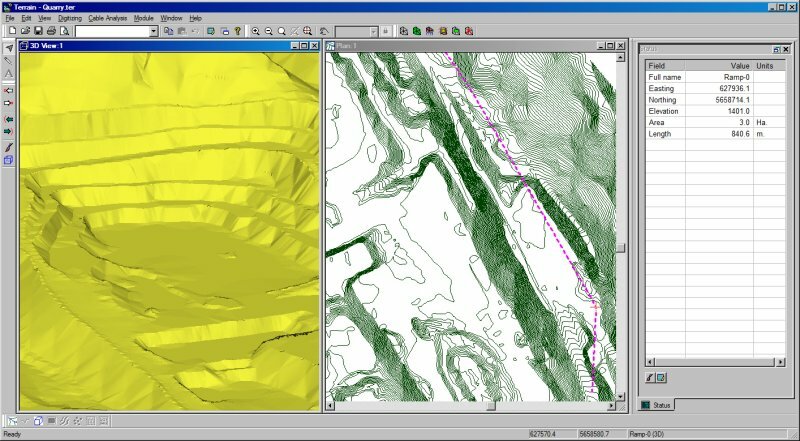 Versatile and easy to use, it includes functions for surveying, coordinate geometry, image manipulation, digital terrain modeling, site grading, design, visualization and report generation. Terrain Tools is used everyday by 1000’s of civil engineers, surveyors, architects, geoscientists and planners. Applications include commercial and residential site development, landfills, dams, mines and pipelines. * Terrain Tools 3D download link provides trial version of the software. RoadEng is a site and road design software package. It works either as an add-on to other civil design software or as a standalone system. 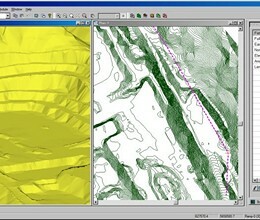 It includes functions for data collection, terrain modelling, contouring, volumes, profiles, sections, and road design. No one has rated Terrain Tools 3D yet. Be the first to rate this product.